Kia is recalling over 342,000 Soul and Soul EV Models that are at risk of losing steering. The problem with 2014-2016 models is that the steerig gear can become detached, resulting in a total loss of steering. How Do You Know If Your Kia Recalled? 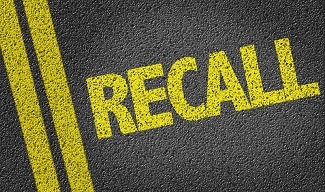 Kia plans to notify owners starting November 16th of the recall. Dealers will make the necessary repairs free of charge. Government documents also show that some vehicles may not have been fixed correctly during the first recall. Kia warns owners of these models to listen for a "clunking" sound when turning the wheel and to to contact Kia Roadside Assistance if one is detected. Have you or a family member been injured by a defective product? If so you need to speak with a skilled product liability attorney. Please feel free to contact us online or call us directly at 855.522.5291. We offer free, no obligation consultations to discuss your claim.